Get all the details of Sophie & Dan’s stunning pre-wedding session at Hylands House. Sophie and Dan are getting married at That Amazing Place in Harlow, Essex early next month, which I am very excited about! I met this lovely couple over a year ago and so I was looking forward to a catch-up and finding out how their wedding plans had progressed. Full of fun and love, they are always a joy to be around. 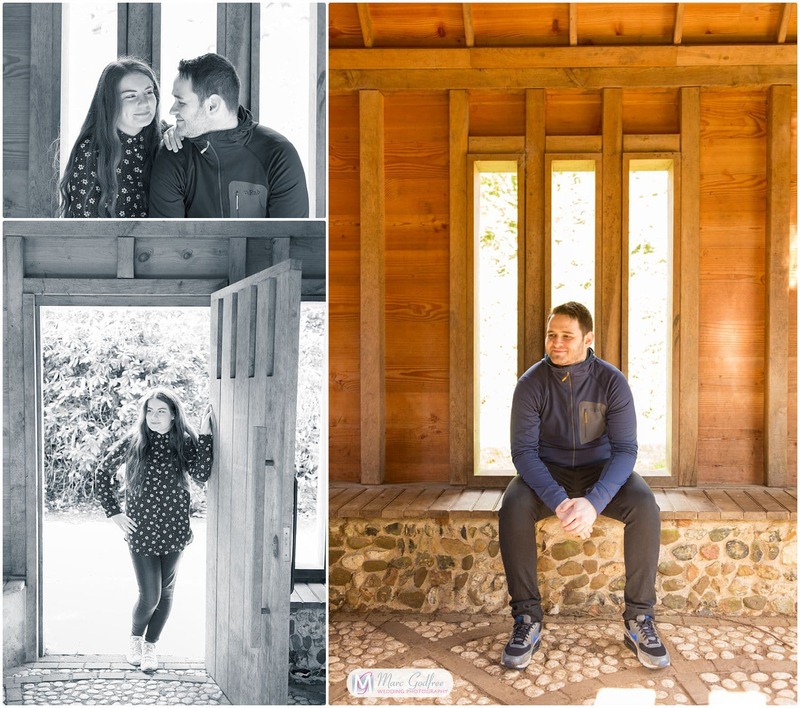 They loved their engagement photo session at Hylands House, Park and Gardens so much, that they choose the same location for their pre-wedding shoot. With the wedding just a matter of weeks away, this session offers the perfect chance to take a break from the chaos of planning and remember what it is all about. I remember the couple were naturals in front of the camera previously, and this hadn’t changed. Although they definitely didn’t need the practice, we meandered around the garden, stopping at various beautiful backdrops to capture some memorable photos, and try out a few different poses, which will be useful for their wedding photos. We were very lucky with the weather, given that storm Freya was rife the previous week and storm Gareth’s arrival was threatening. With the arrival of spring almost upon us, the gardens were beginning to regain a bit of welcome colour, which as always, adds magic to photos. As always, it was a pleasure Sophie and Dan. I’m really looking forward to your wedding day next month.